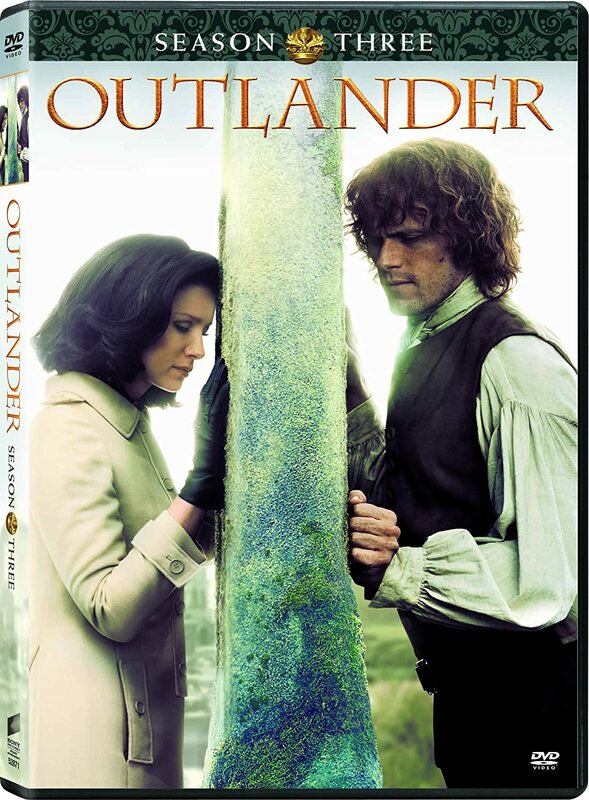 Outlandish Observations: A special event in LA on January 11th! 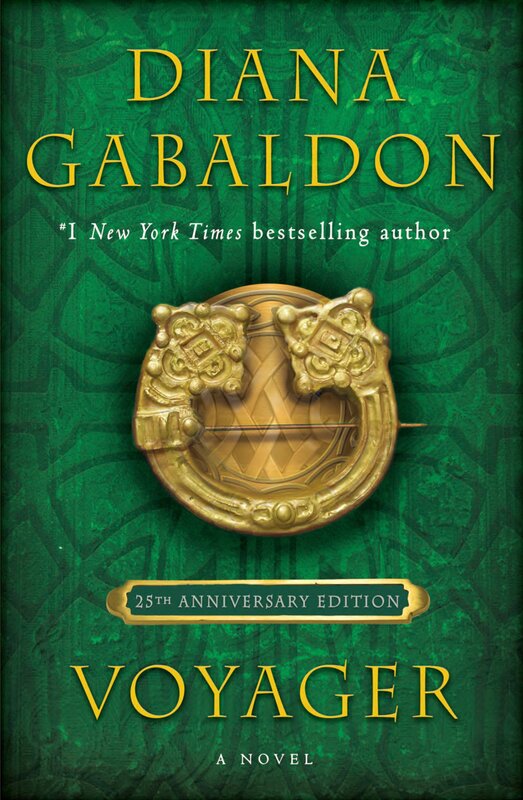 Exciting news for OUTLANDER fans in the Los Angeles area: an afternoon with Diana Gabaldon, Ronald D. Moore, Sam Heughan, and Caitriona Balfe! 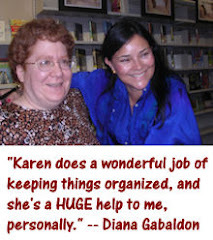 The event is being held on Saturday, January 11, 2014, which just happens to be Diana Gabaldon's birthday! This will be Diana's first opportunity to meet Sam and Caitriona in person, and I really can't imagine a better birthday present for Diana from the STARZ people. I will not be attending this event myself (Los Angeles is much too far away from where I live), but I hope STARZ plans to provide video as they did for NY Comic Con, so that those of us who can't be there in person will be able to watch. That's great Karen ! I think of all the Outlander fans who'll be SO LUCKY to attend !! Wish Starz won't forget the overseas O.fans, that we'll be able to Watch the video of the event ! 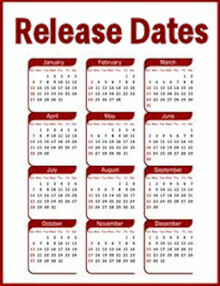 Asa I read the post I thought Jan.11 is Diana's birthday ! Wonderful present indeed.